Last year I wrote a blog post about learning biology, aimed at physicists who wanted an introduction to biological ideas. Today, let’s suppose you have completed your introduction to biology. What’s next? Physiology! What is physiology? Here is the answer provided by the website physiologyinfo.org, sponsored by the American Physiological Society. Physiology is generally divided into ten physiological organ systems: the cardiovascular system, the respiratory system, the immune system, the endocrine system, the digestive system, the nervous system, the renal system, the muscular system, the skeletal system, and the reproductive system. 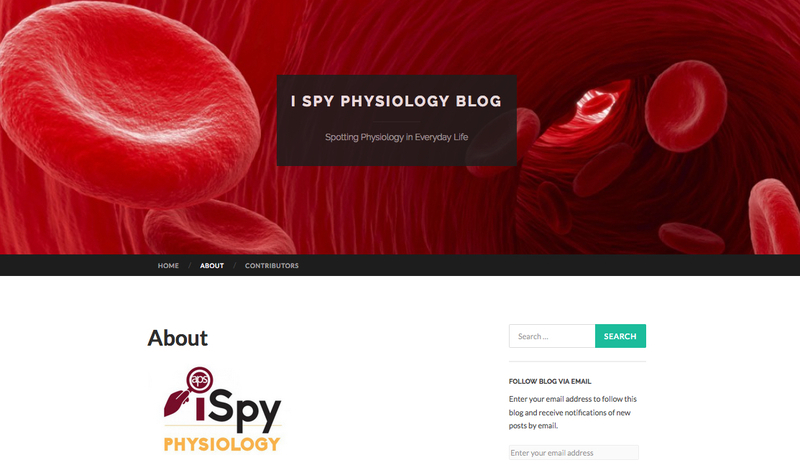 Screenshot of the I Spy Physiology website. My favorite part of physiologyinfo.org is the I Spy Physiology blog. At the American Physiological Society (APS), we believe that physiology is everywhere. It is the foundational science that provides the backbone to our understanding of health and medicine. At its core, physiology is all about understanding the healthy (normal) state of animals—humans included!—what happens when something goes wrong (the abnormal state) and how to get things back to working order. Physiologists study these normal and abnormal states at all levels of the organism: from tiny settings like in a cell to large ones like the whole animal. We also study how humans and animals function, including how they eat, breathe, survive, exercise, heal and sense the environment around them. Other parts of the website I like are “Quizzes and Polls” (I aced the cardiovascular system quiz!) and the podcast library. As a Michigander, I was pleased to see the article about William Beaumont. Finally, I enjoyed Dr. Dolittle’s delightful blog Life Lines, about comparative physiology. My only complaint about physiologyinfo.org is its lack of physics. That is where Intermediate Physics for Medicine and Biology comes in: IPMB puts the physics in the physiology. Thanks for the referral to a good physiology blog. 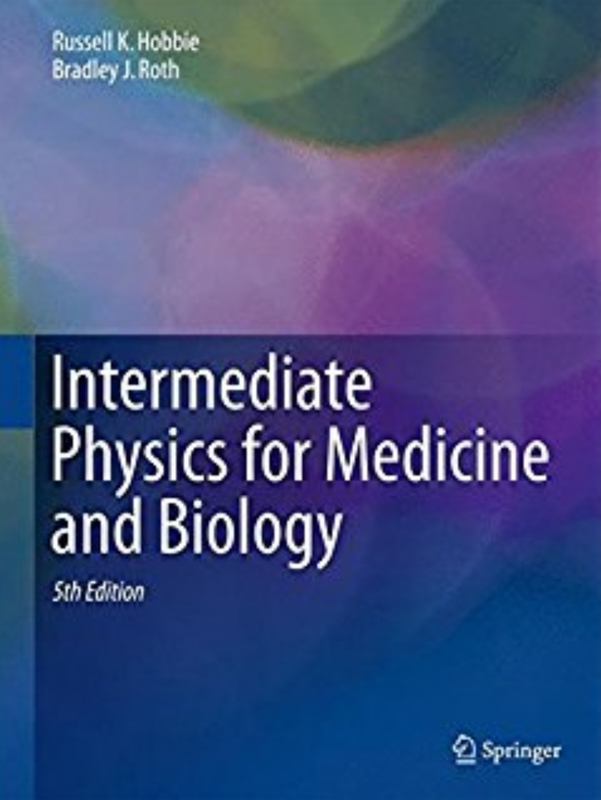 In addition to IPMB (and I have two editions) another great addition to the library is the two volume Mathematical Physiology by James Keener and James Sneyd. Yes, Keener and Sneyd is excellent. Perhaps I should write a blog post about it.